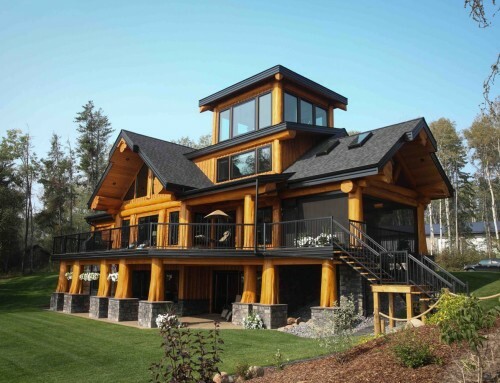 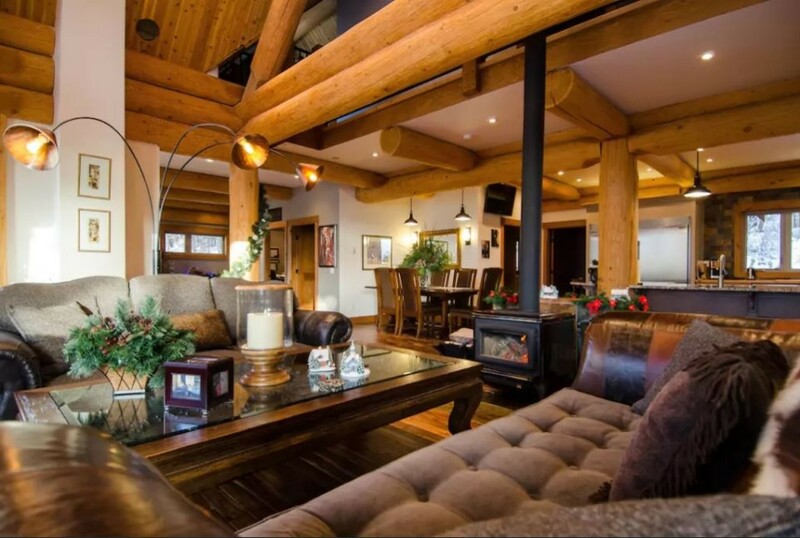 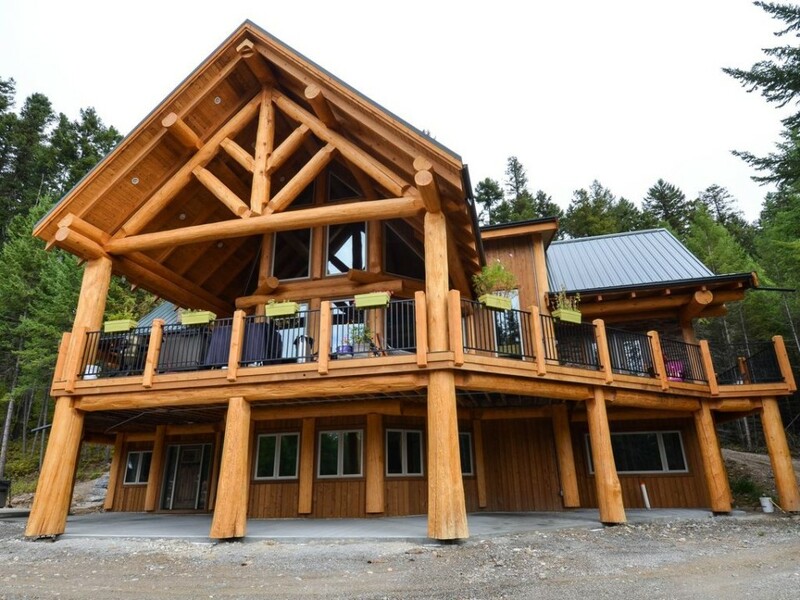 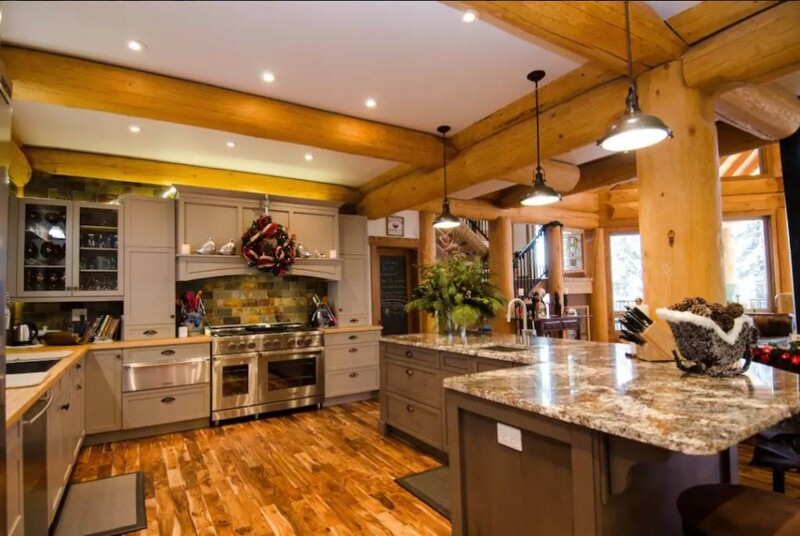 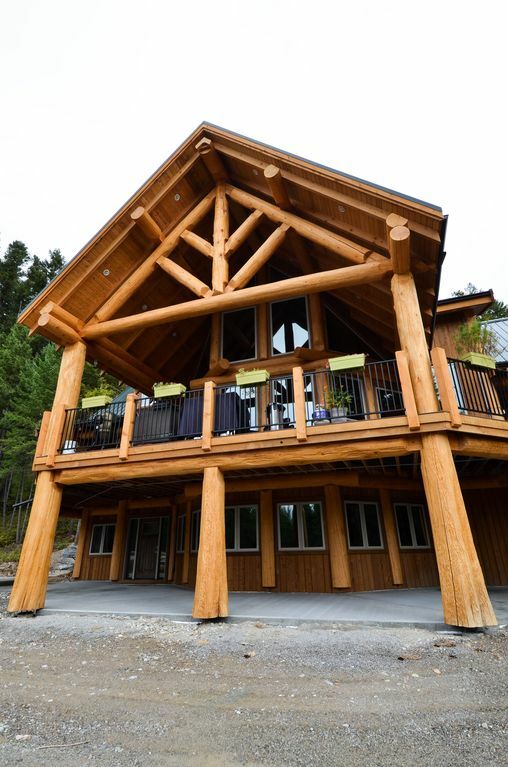 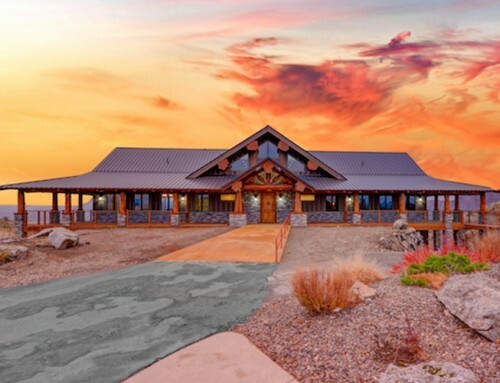 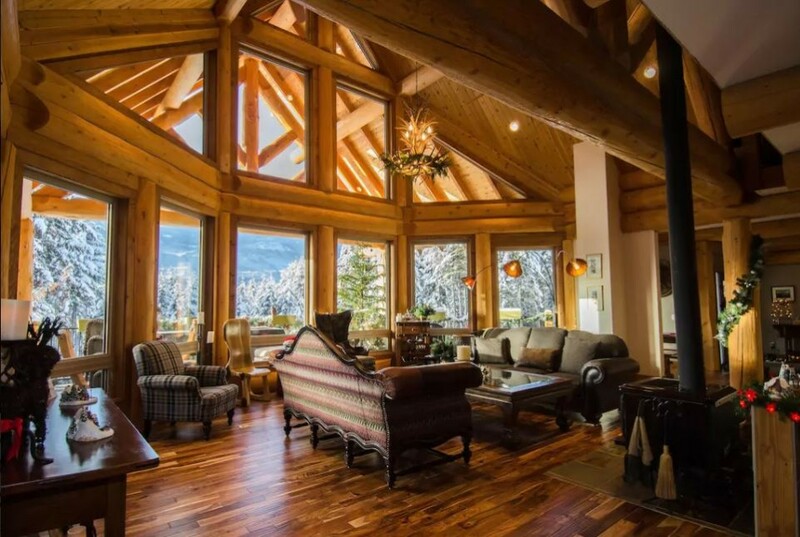 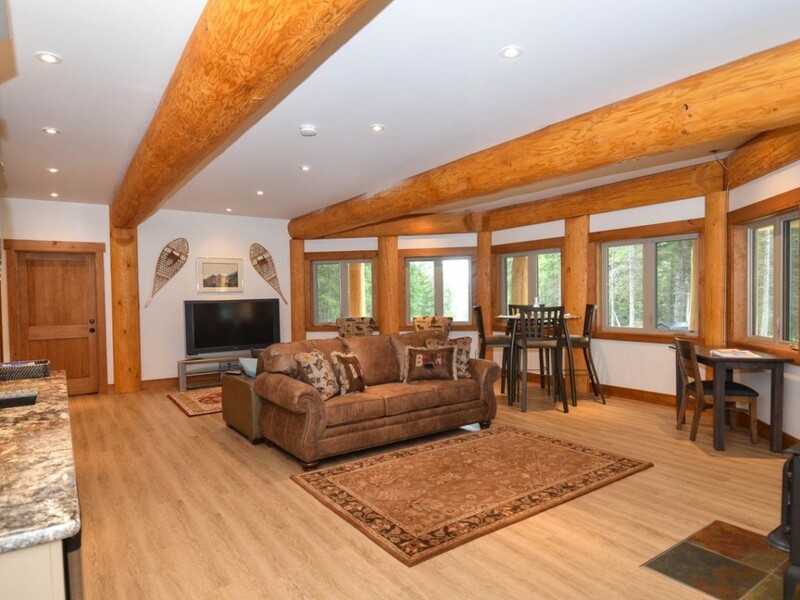 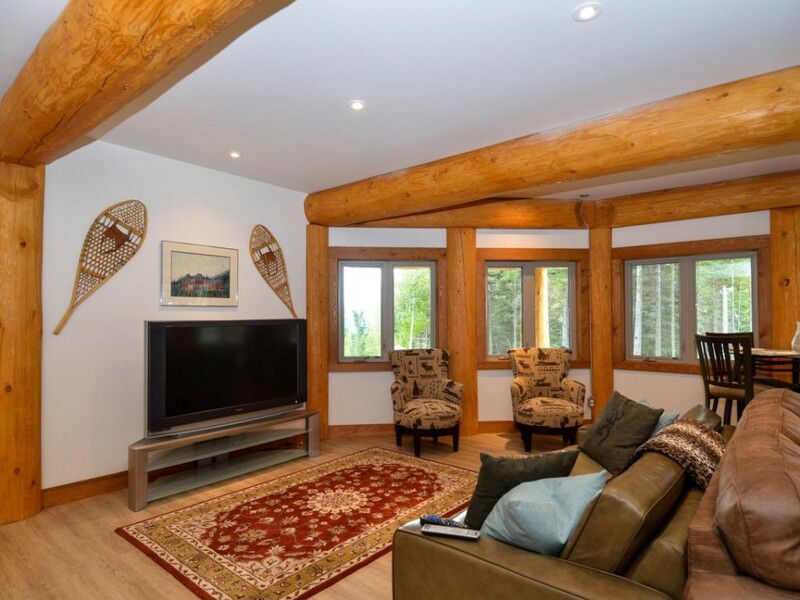 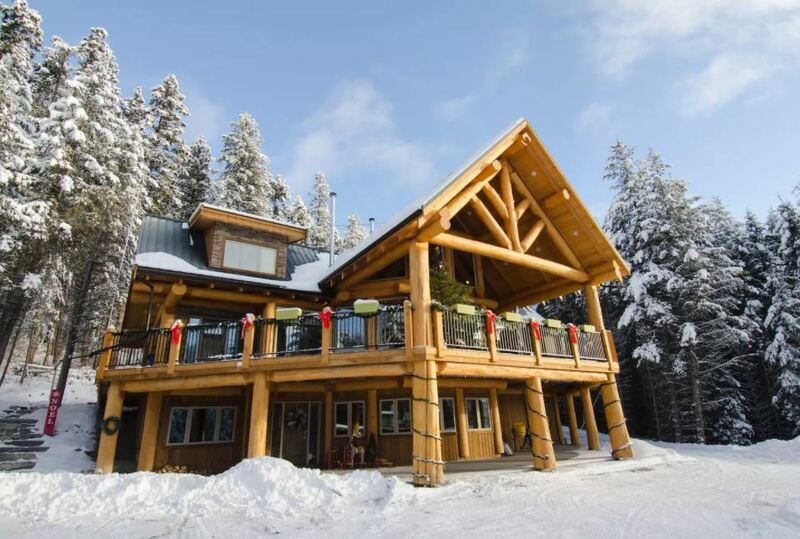 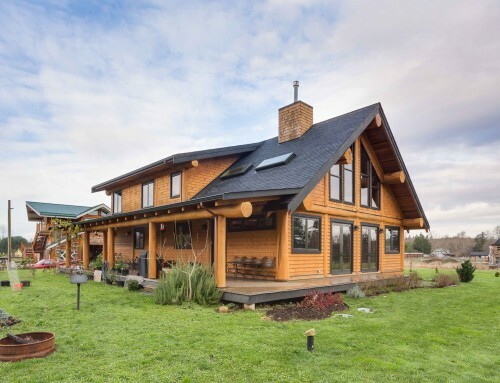 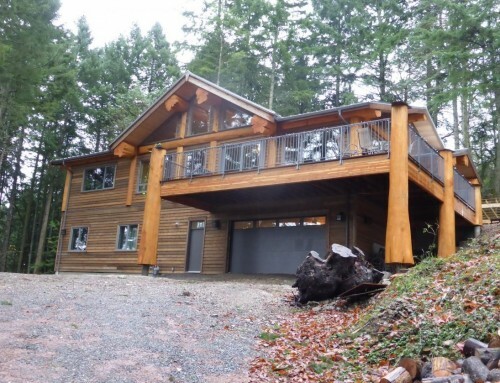 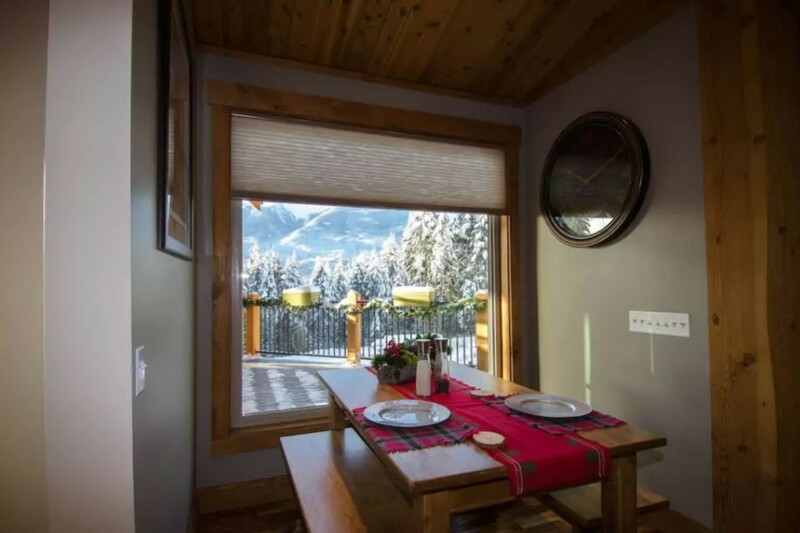 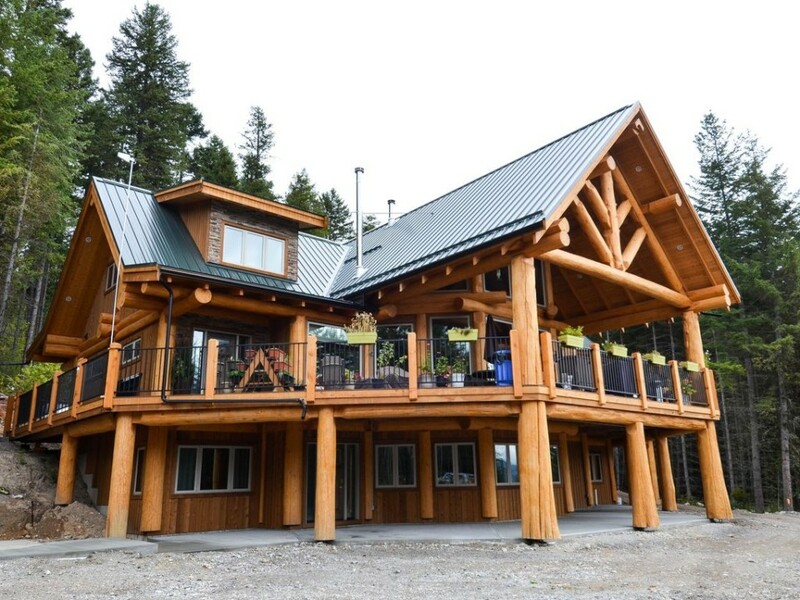 This modern and open-concept post and beam log home features an impressive wrap-around, covered deck with lots of space for entertaining and enjoying the view. 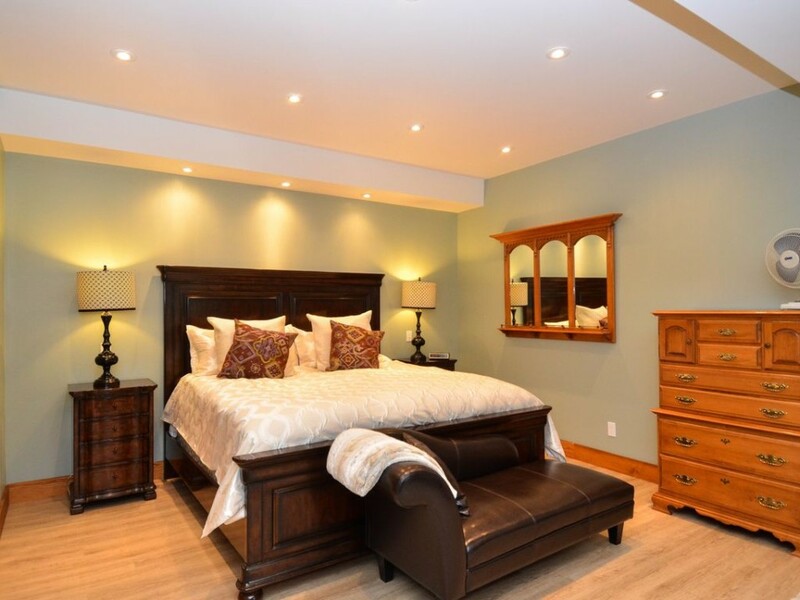 The main room boasts and grand dining, kitchen and great room along with a walk-in pantry and junior master bedroom complete with walk-in closet and ensuite bathroom. 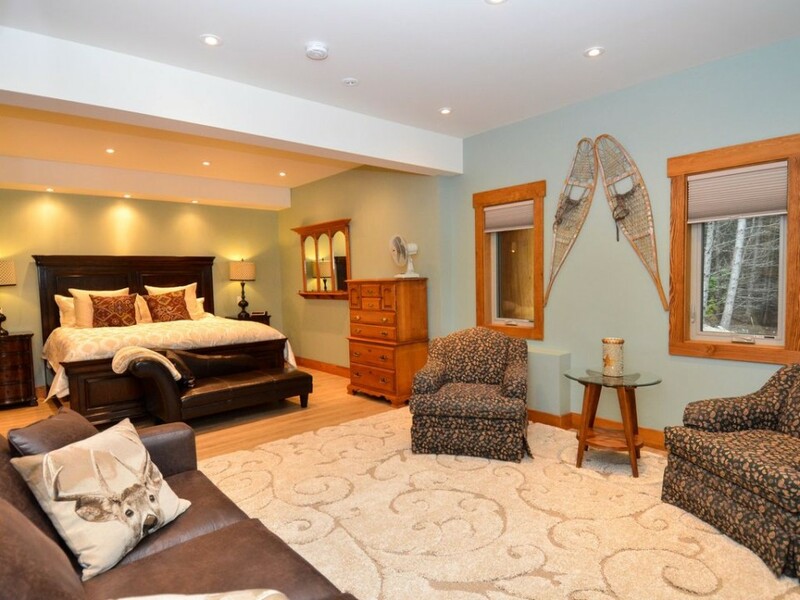 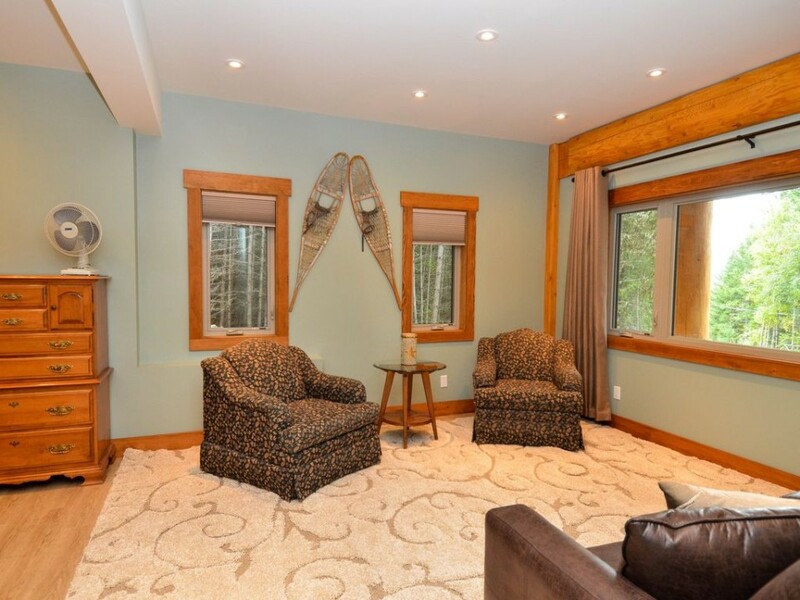 Upstairs is a very private master suite with large walk-in closet and ensuite bathroom. 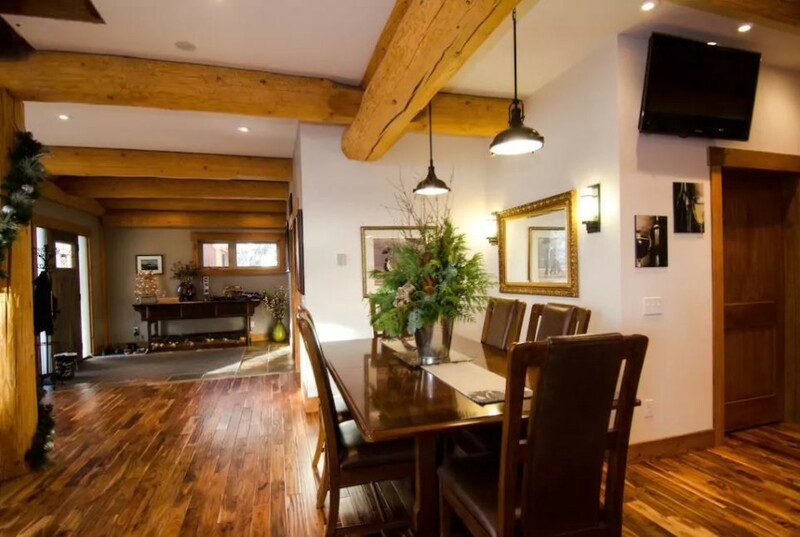 Finishing the top floor is a spacious loft with a fireplace. 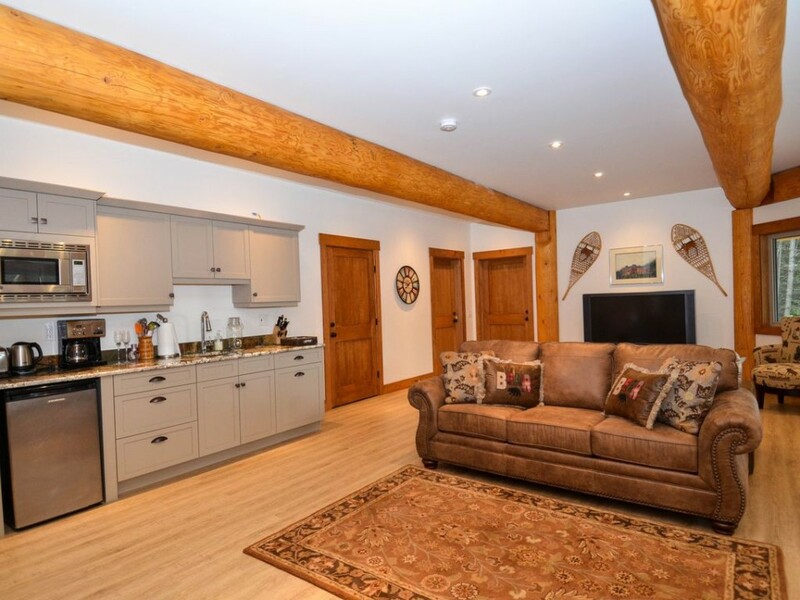 On the first floor are two bedroom suites, each with their own ensuite bathroom and a sitting area, wine cellar and common area for everyone to enjoy. 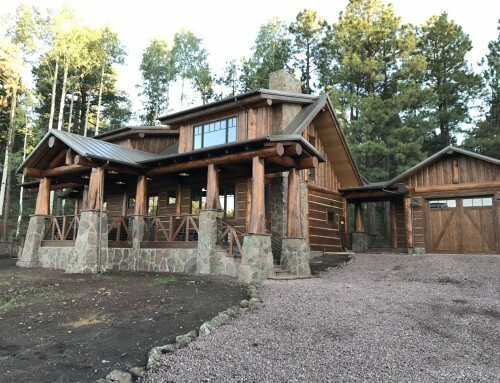 Total square footage 5596 sq.ft.